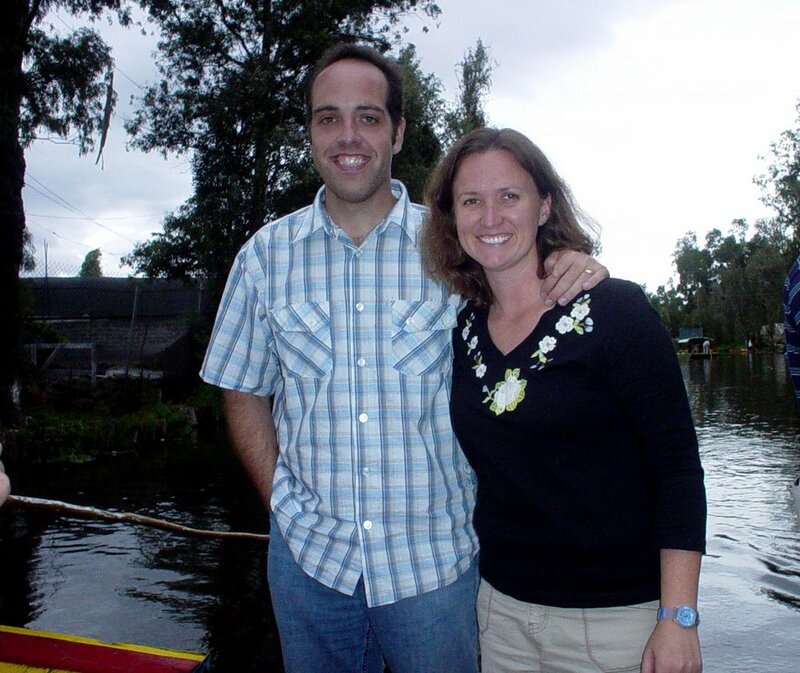 Here's a picture of K and I in Xochimilco earlier this week. You can see some boats off on the right there. More pictures later. In the meanwhile... I have a lovely wife, don't I? Wow, Matt. You really do have a lovely wife!